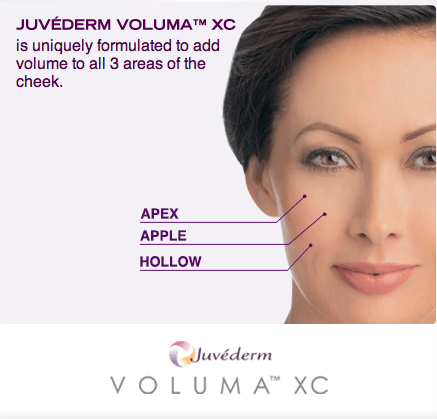 Voluma XC is the natural way to replace age-related volume loss in the face. Voluma turns back the hands of time, by restoring facial definiton and proportion. As time goes by, the mid-face experiences age related volume loss. This gives the face an aged look. Voluma XC replaces this lost volume and recreates the youthful look you once had. Using Botox with Specialized Fillers such as Voluma XC, provides you with the best of both worlds. These two procedures complement each other perfectly, by restoring youthful facial definition and proportion, while relaxing lines and wrinkles. Voluma XC Injections work by filling areas of the face that have lost their natural volume during the aging process. Voluma XC revolumizes and redefines your face with smooth Hyaluronic Acid. This is a Natural Product that creates fullness and lift to create a rejuvinated and youthful appearance. Now you can enjoy the beauty of Voluma XC at a discounted price. This is your chance to see what Voluma XC can do for you. Correct the effects of aging and gravity, while improving facial proportion and definiton. You deserve to look your best. Now its easy and affordable. As Long Island's Premier Injection Center, we offer highly personalized treatment in a comfortable and relaxing atmosphere. All treatments are customized to the individual patient and all services are priced as affordably as possible. Our office has over twelve years of extensive experience with Fillers and Botox. We will create a comprehensive plan to suit both your expectations and budget. 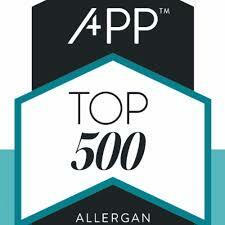 Dr. Kaplan Is one of the Few Doctors on Long Island to receive Top 500 Status from Allergan.... the makers of Botox, Juvederm, and Voluma.